Posted by Marianne on July 20, 2018 in Campgrounds. Last update on Feb. 3, 2019 . 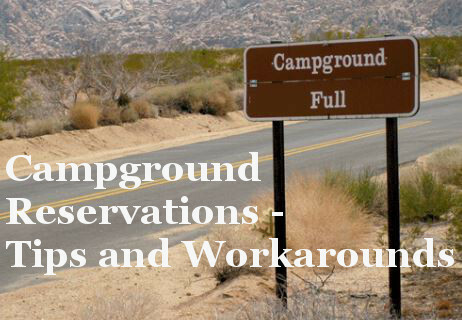 With more demand than supply, campsite reservations are becoming harder to land than ever. We need creative solutions so sometimes we just have to think outside the box.